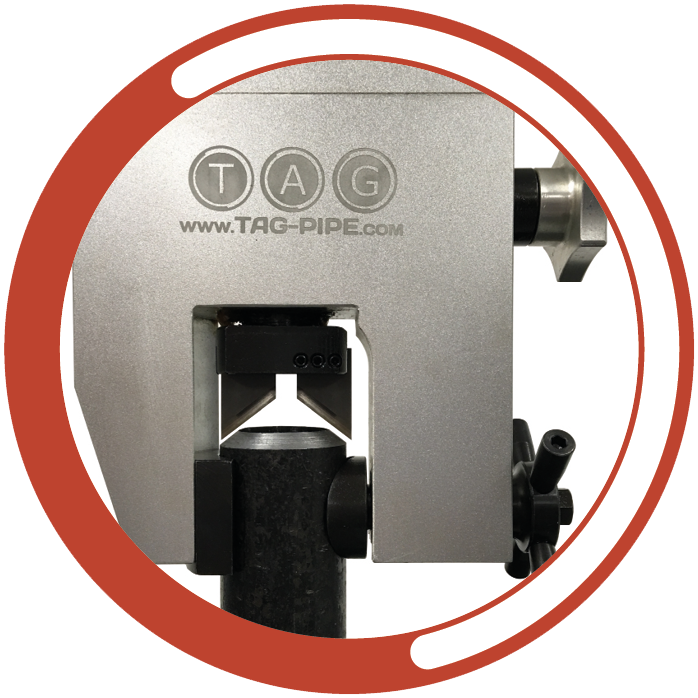 The TAG PANEL PREP attaches to the tube outside diameter by means of custom or specific O/D clamp type jaws that provide strong clamping action that minimizes chatter and vibration. 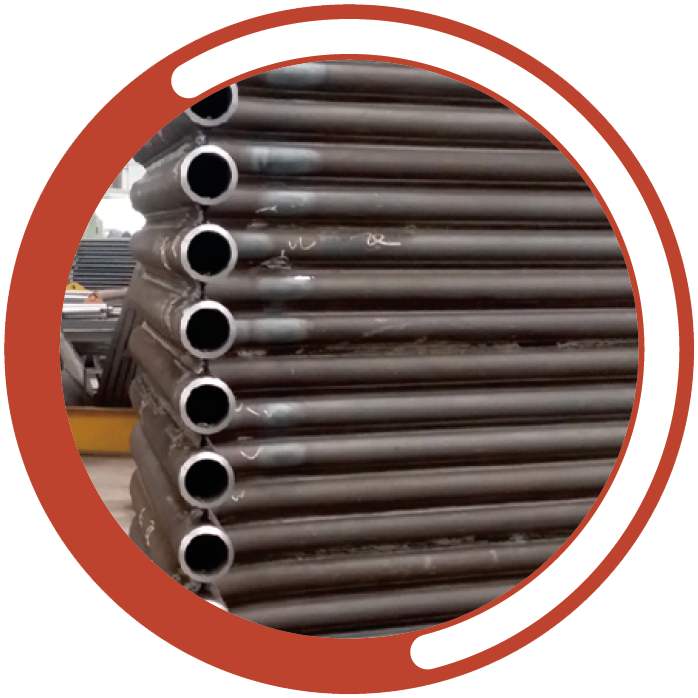 is suitable for small bore heavy wall tubes with a high percentage of chrome, stainless steel, and other exotic alloys. The PANEL PREP can be rotated up to 180 degrees to work in any position. 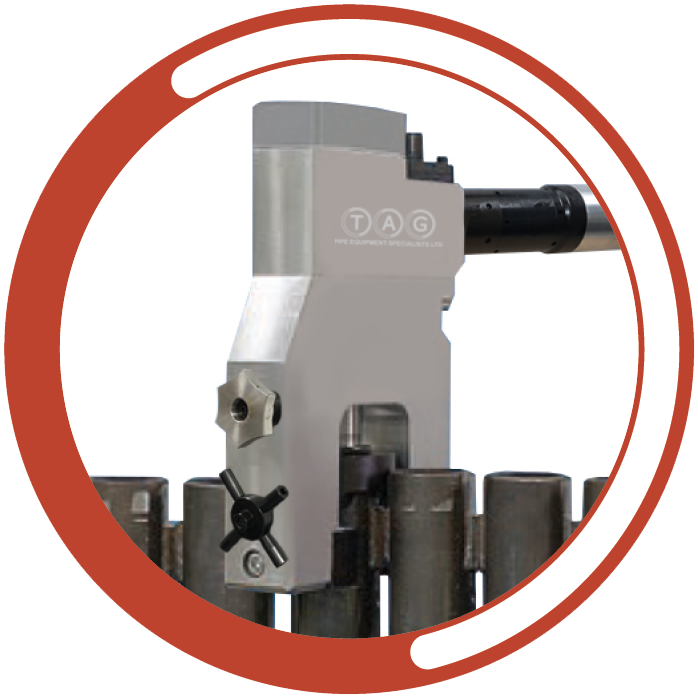 The machine can be used for standard bevelling applications and for opposite tubes.